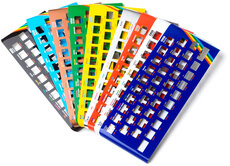 For all Sinclair ZX Spectrum users t hat do not work due fault membrane or have worn rubber key mats, faceplates or damaged cases there is brand new Multi Color Parts from RetroRadionics. 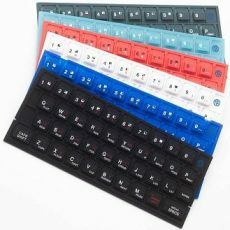 Author of this article has already tested quality of membranes, key mats and faceplates, but they are nothing compared to quality of multi colored cases and some of you (us) will like also clear cases. All new parts can be already ordered from site RetroRadionics. Wait there is more! Mark Fixes Stuff also made a video review of it.